authentic street food now - The Petworth Producer who gave Donna Summer her groove. 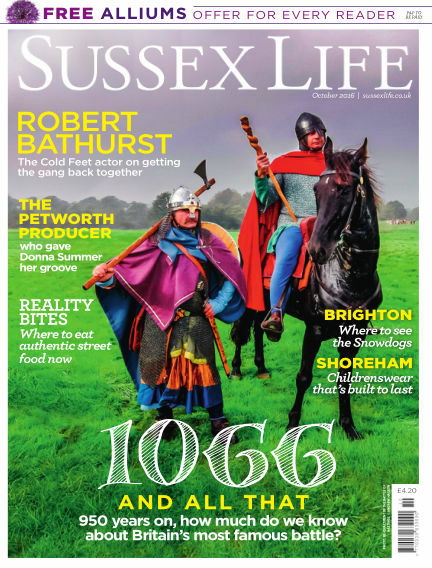 With Readly you can read Sussex Life (issue October 2016) and thousands of other magazines on your tablet and smartphone. Get access to all with just one subscription. New releases and back issues – all included.